There was some hope that a fight between Anthony Joshua and Joseph Parker would be announced today, but that doesn’t appear to be happening. ESPN.com reports that there are still problems in the negotiations, and that while the fight remains close, it’s not there yet. Parker (24-0, 18 KO) holds the WBO heavyweight title, and is looking to score the biggest fight out there against Joshua (20-0, 20 KO), the IBF and WBA titleholder. 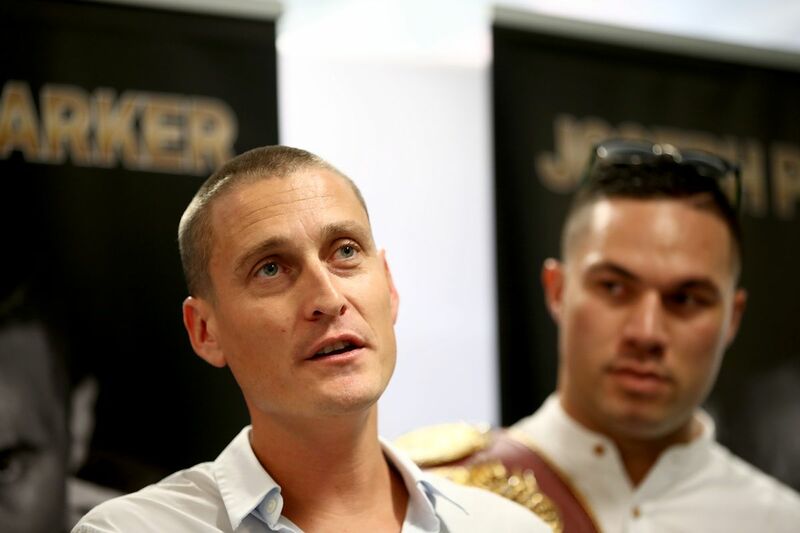 Negotiations have been ongoing, with the fight expected to be announced at any time, but given the fact that this is a big fight, with Parker’s side taking plenty of risk without wanting to be treated like an average B-side, it’s been a painstaking process. Still, it looks like we’re getting this fight. At this point, if we don’t, it’ll be a huge letdown, and leave both fighters with a hole in their schedule.